Kitchener Centre will be holding its Annual General Meeting for both the provincial Constituents Association (CA) and the federal Electoral District Association (EDA). We made history! But it doesn’t stop here! 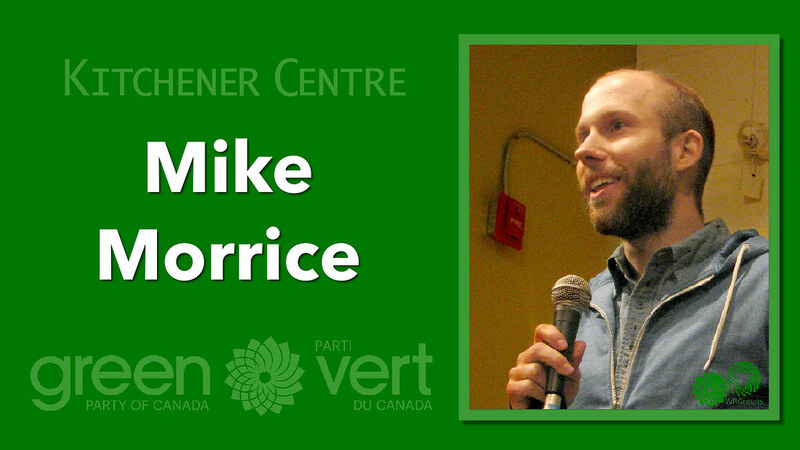 If you’re like me you’re still on a roll after the the election of Mike Schreiner in Guelph only one month ago. In order to keep the momentum going I would like to invite you to an important meeting take place in your local Kitchener Centre riding. At this meeting we will elect your executive representatives for 2018, share food and social time together, and make our plans for 2019 and beyond. This event will be held on Tuesday August 7th at 6:00 pm in Victoria Park (in the covered picnic area behind the new play structure). Parking is available by accessing the park off of Dill St. or Schneider Ave. The area is wheel chair accessible, and is convenient to access by major GRT routes at Charles St. Terminal. 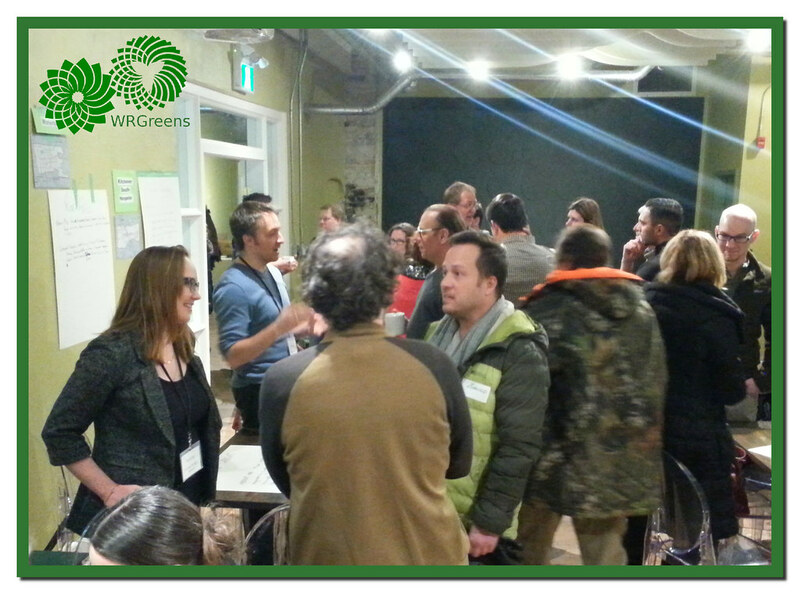 Come enjoy some refreshments in the company of the friendly, hardworking folks that keep the heartbeat of Kitchener-Centre Greens healthy and strong. 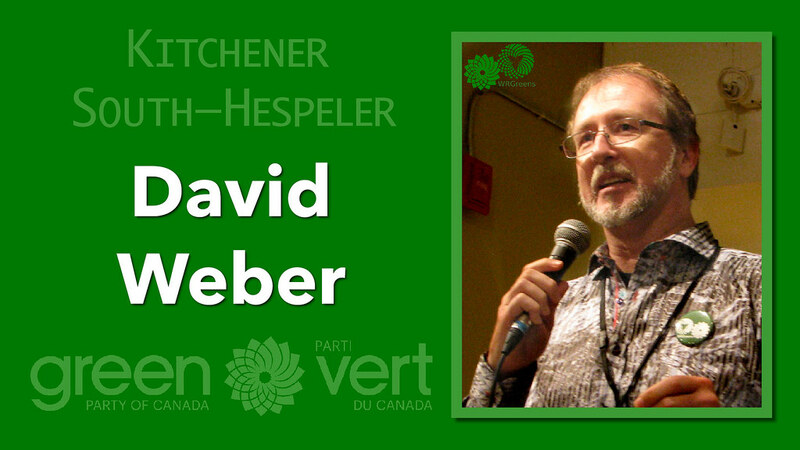 Please RSVP to Matthew Piggott, at kitchener_centre@greenparty.ca so that we can be sure to have enough refreshments! If there is a food item you can bring, please include that information as well. Please note that in order to vote at the AGM or to hold an official position you are required to have kept your membership up to date. Please get in touch if you need to review your membership status, to get instructions on how to renew your membership or to become a member. If you recently became involved during the provincial election but have not yet become a member, you can sign up ASAP for the federal party and provincial party. I look forward to seeing your there and to the many successes yet to come. 7:00 PM, Tues., August 7th at Coffee Cultures, Main St., Cambridge (Galt). I have attached our Agenda and Constitution for you to look over. We are trying to be as paperless as possible (of course!). 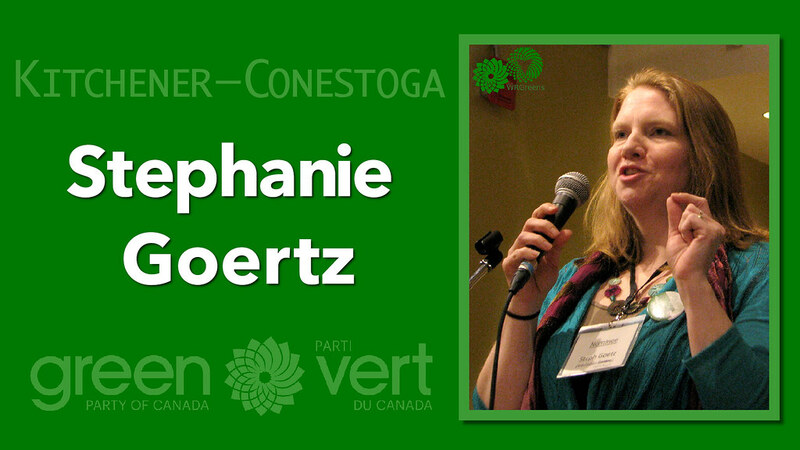 You will also have an opportunity to join the Green Party of Ontario to become a member at the meeting. The cost is only $10.00 and payable by cheque. We have membership forms or this can also be done online at GPO.ca. There will be WiFi available. We shall be in the lounge area at Coffee Cultures which is at the far side at the back. It is still open to the public, but it should be a quiet time for the venue. Please support Coffee Cultures by purchasing your own beverage and/or snack, if desired. Come a little early if you plan to make a purchase. The facility is wheelchair accessible. Everyone is welcome to observe the meeting, but you need to be a paid-up member of the party 14 days prior to the meeting and a resident of the constituency to run for a position or to vote. If you’re a lapsed member, you’re welcome to renew that night to reacquire voting privileges. If you have never been a member but you’re interested in helping to build the CA, you’re someone we want on board! You can sign up tonight or online at gpo.ca/join or by phoning 1-888 647-3366. What: Inaugural Cambridge GPO CA Meeting! The AGM is at 7:00pm, but please join us for dinner at 6:00pm, and feel free to stay and chat about politics over a beverage until closing. Have a look at Kennedy’s menu! Everyone is welcome to attend the AGM, but only paid-up members can vote or run for the Executive. Lapsed members can renew their membership that night, but new members need to submit their membership payment by 1 March 2018. 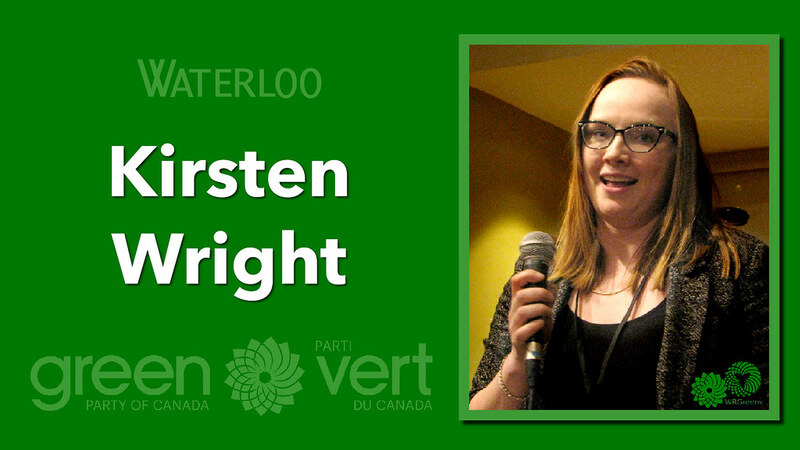 The Kitchener–Conestoga Nomination Contest will be held in early April to select our candidate for the June provincial election. 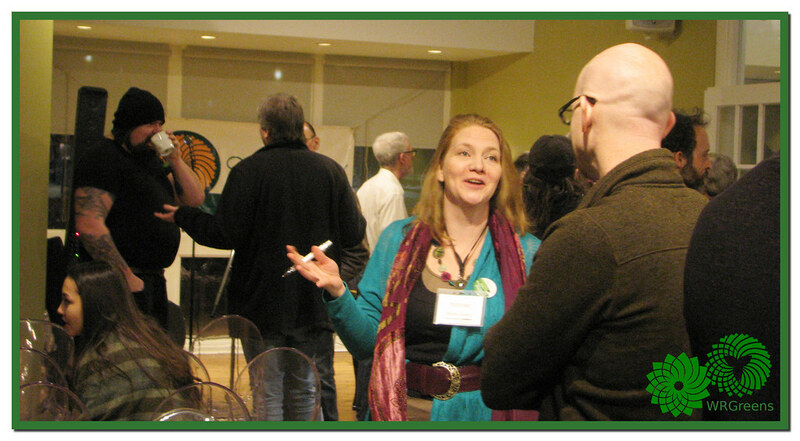 Hope to see you at a Green Party event soon!